Thank you to Clay Waterman for being our guest speaker for our Year Three students today. 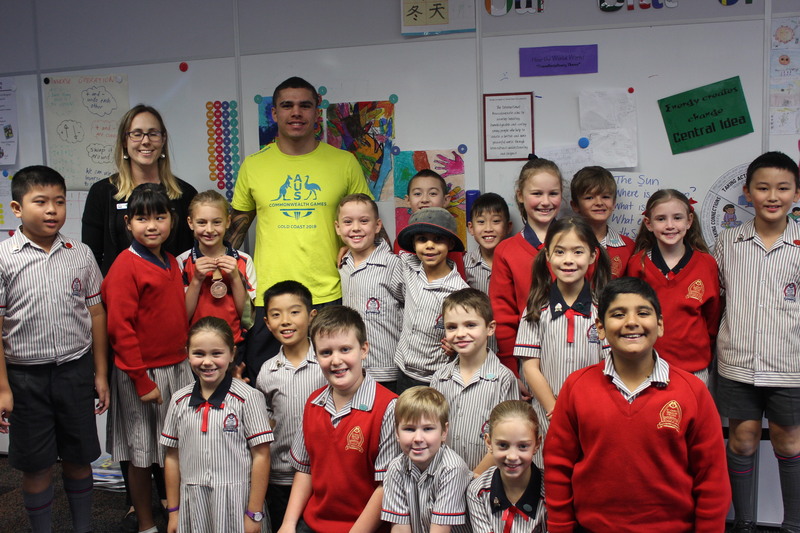 Clay recently competed in the 2018 Commonwealth Games as a professional Boxer which he placed Thrid! Congratulations on an amazing achievement and we look forward to hearing your future success!